Dying Not Under a Bridge, Nor Living in an E.R. 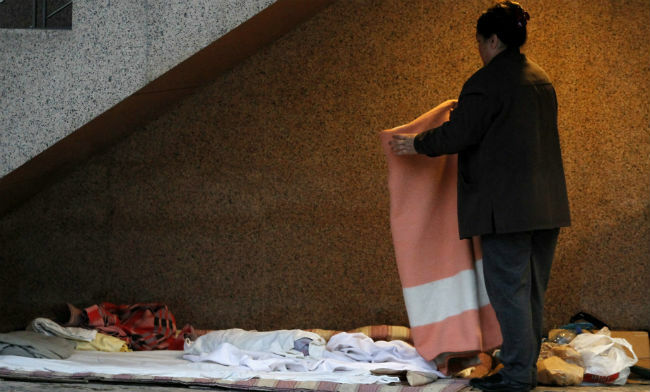 Housing First programs enable homeless people to attain health care services and a place to live – which, advocates say, ultimately saves taxpayers money. 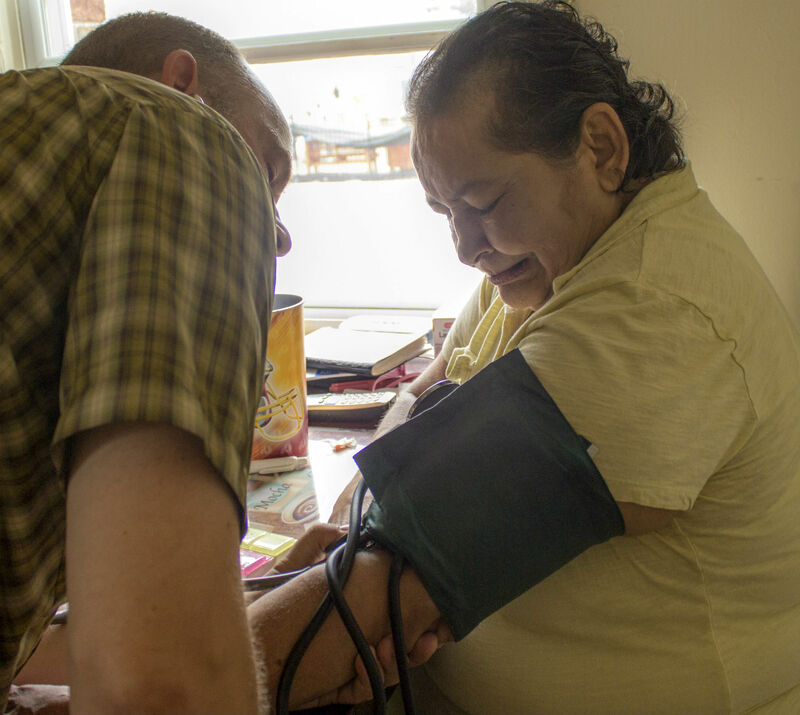 One woman's story is a revival of dignity, if not health. Pickett said the years Alicia spent on the streets took a toll, with each visit to the emergency room having the effect of a “marathon on her body.” While a more stable life wasn't a cure-all for her, she attained “a level of dignity – Alicia died with her family at her bedside, not under a bridge in Georgetown,” he said. With his help and her boyfriend’s, she had made changes that seemed impossible when she lived in a tent. She hadn't had a drink for at least a year, and had cut back to two cigarettes a day. When Pathways started a walking club, she joined with enthusiasm, and attended the center’s Zumba class on occasion, toting her oxygen tank. This post originally appeared on Kaiser Health News, an editorially independent program of the Henry J. Kaiser Family Foundation; a nonprofit, nonpartisan health policy research and communication organization not affiliated with Kaiser Permanente.